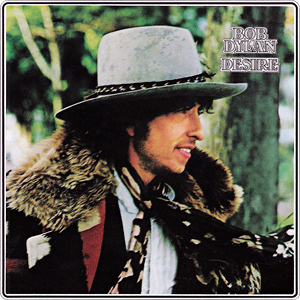 BOB DYLAN: DESIRE: 1976: 4 1/2 STARS OUT OF 5 STARS: 3RD best Dylan album of the 70’s behind Blood On The Tracks and Slow Train Coming? Hurricane ranks as one of my all time favorite Dylan tracks- other favorites here- Sara, Mozambique, Isis, Romance In Durango, One More Cup Of Coffee. Great album cover. 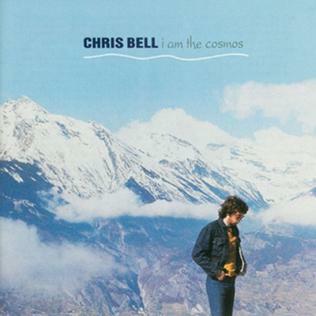 CHRIS BELL: I AM THE COSMOS: 1992: 4 1/2 STARS OUT OF 5 STARS: A hidden gem- Chris Bell’s only solo album- he was a member of the great but neglected Big Star in the early 70’s. Favorites- the title track, Speed Of Sound, You and Your Sister, Make A Scene, Look Up. If you like Big Star and power pop you’ll love this one. Bell died tragically in a car accident in 1978 at the age of 27. 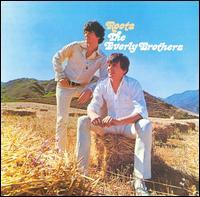 THE EVERLY BROTHERS: ROOTS:1968: 4 STARS OUT OF 5 STARS: The Everly Brothers were past their peak as far as hit makers but this is a fine sounding album from them. They still sounded great together and they picked good material to cover. An early example of country rock. Their last Top 40 hit by the way was Bowling Green in 1967.
also listened to all three hours of this weeks Neon Beat on Radio George. Always nice to see a fellow Chris Bell fan. That album sounds like another Big Star album! I will be purchasing the Chris Bell album. I’ve heard the song but not the album.